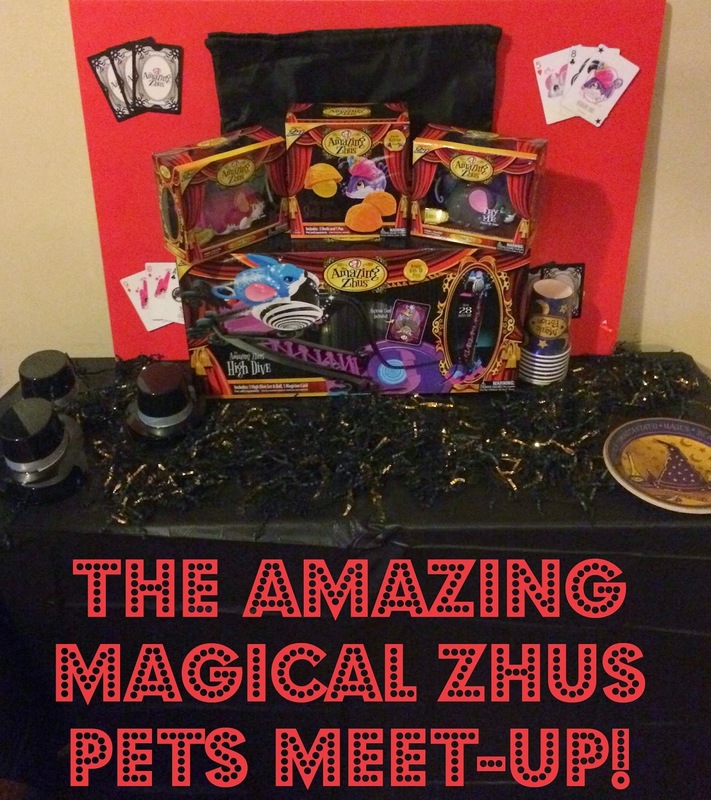 I received the items shown and some party supplies to host an Amazing Zhus Magical Meet-Up. All opinions are 100% my own. Years ago my nephew had a cute little Zhus pet that he loved to play with. You just put the little critter on the floor and it made noises and ran around just like a real hamster. 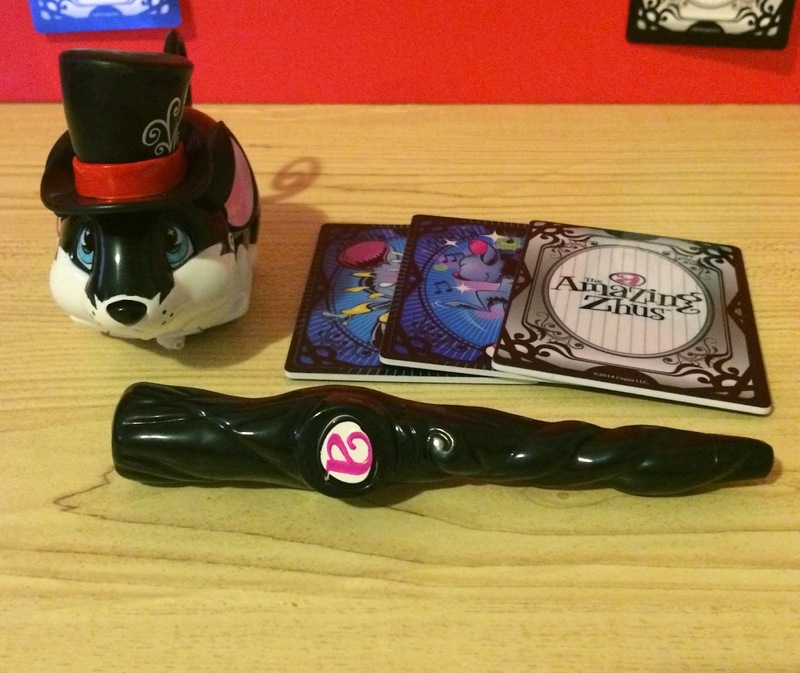 The Zhus have come a long way since then and now come with magician pets, stunt pets, magic tricks and stunts. I was chosen to host a meet-up showcasing the Amazing Magical Zhus. My little guests were thrilled when they saw the colorful little boxes with the pets inside. I gave out the wands and hats for them to play with while we opened up all of the boxes and set up the High Dive. Everything was super easy to snap in place and the pets quickly started running around with just the press of a button. The kids first had fun chasing the little Zhus Stunt Pets. Then we put the stunt pets on the High Dive and watched them go. It was really cool how they teased us by going back and forth before flying down the High Dive ramp. I was given the Magician Zhus at a later date so my daughter and I got to experience it ourselves. 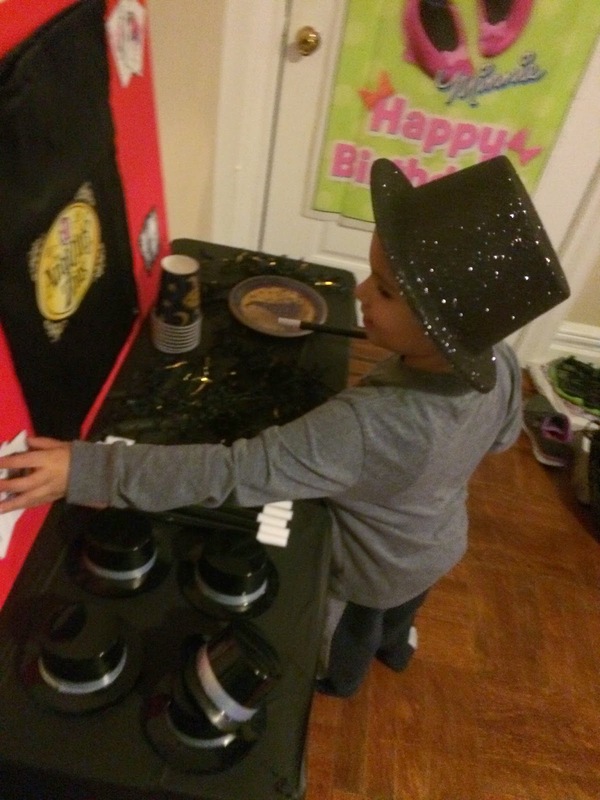 Not only is the Magician Zhus super cute with his top hat but he is also super smart. He comes with a wand and 3 cards. When you turn on the wand a light emits from the tip and the Magican Pets knows to follow it. You can just wave the magic wand around and he follow it. 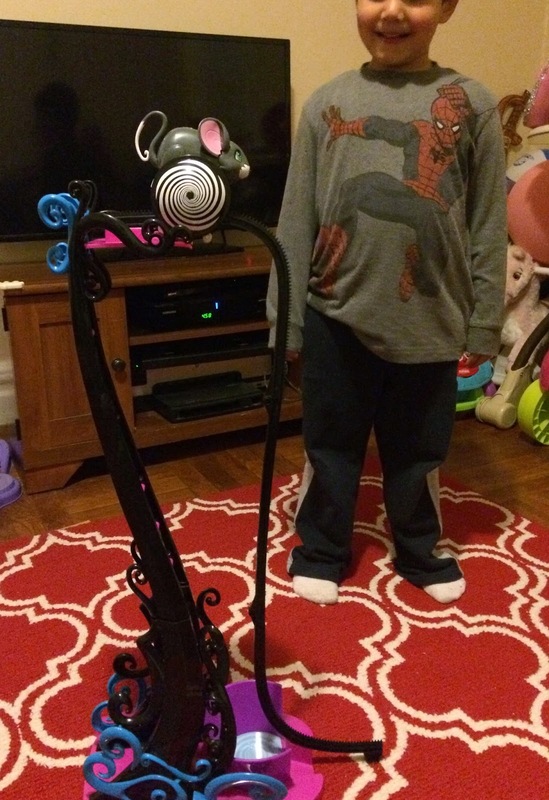 My daughter is 2 1/2 and was able to control the magician pet on her own. The three cards that come with it tells the pet to perform a specific trick. All you have to to is put the card in front of the pet and he will know which one it is. Our favorite one was the dancing card! We also got the magic shell trick to play with. 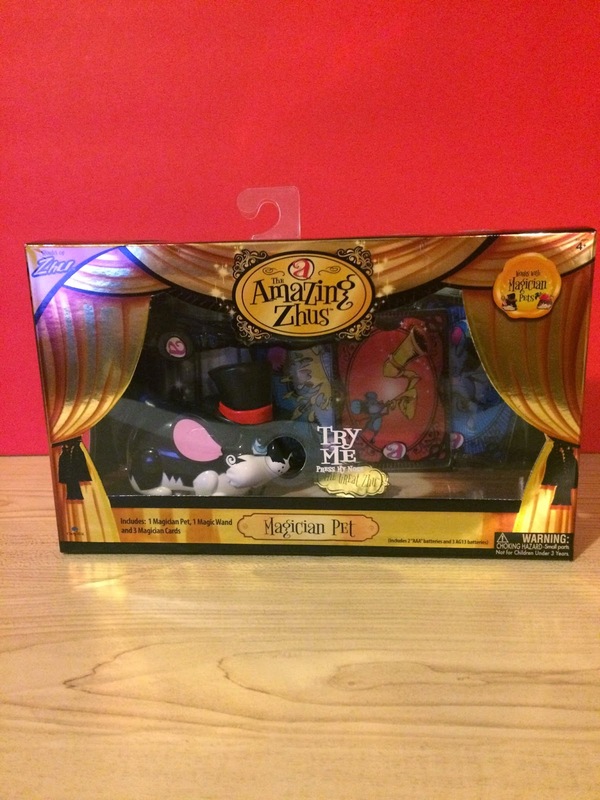 The magician pet is smart enough to know where the ball is every single time! 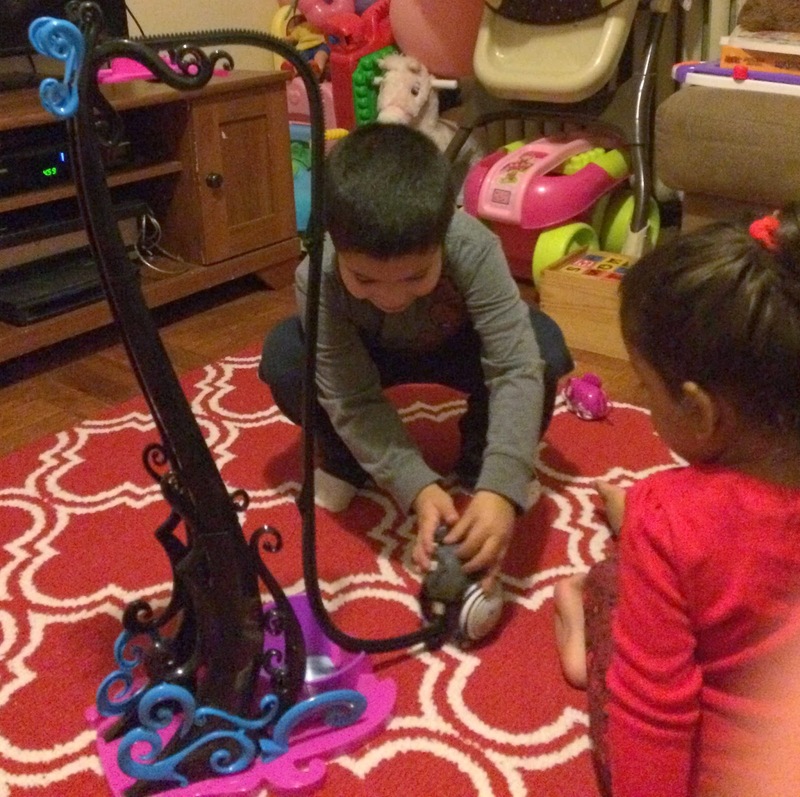 I think I enjoyed playing with the Zhus just as much as the kids did! 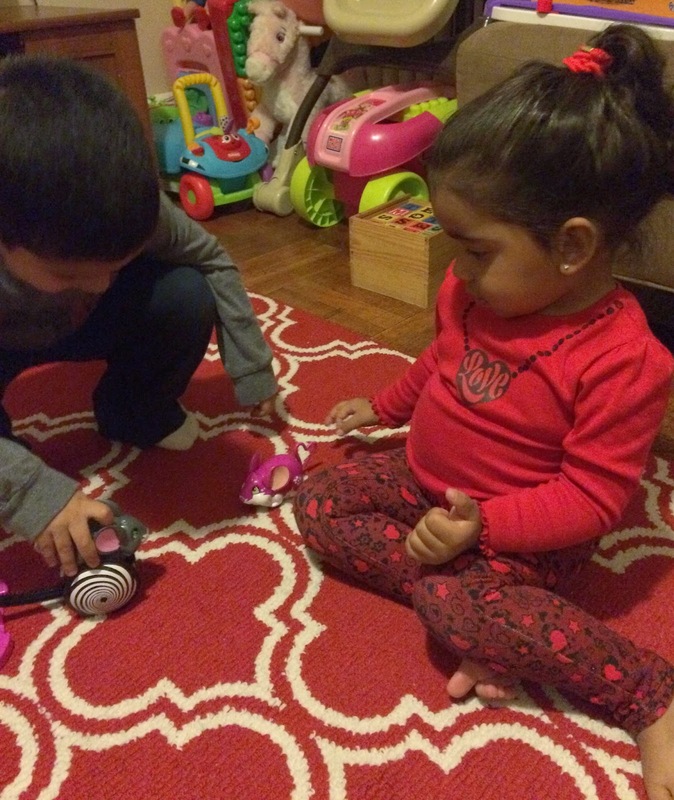 My daughter carries around the pink stunt pet like it's a real little pet and it's cute to see her nurture it. These would make amazing Christmas presents! Have you ever got to experience a Zhus Pet? I've played with the older ones. I haven't seen this one in person but it's cute. These look really cool. I've never seen them in action before, but it looks like the kids had a great time with them. We used to have a ton of the Zhus Pets. Then we moved and my kids sort of grew out of them. This one looks like a lot of fun. This sounds like a really cool set, I have never heard of Zhus pets but I may have seen similar. Sounds like really fun products. I know my daughter would love something like this. I've just seen them on blogs, and I can see why kids think they're super fun. They are! These looks so cool! We just gave all of ours away. That looks like a super fun party! Glad the kids had a good time! Well those toys sure do look cool! Very fun!! Looks like such a magical time! I've never played with these, but it looks like something my kids would enjoy! That looks really cute. Especially for kids into magic. This looks like so much fun! I bet my kiddo would love to play with a magic set! Look at the little musician. Looks like they are having such fun! Never heard of these. Looks like fun! This looks like lots of fun for the kiddos!!! These look so fun, my kids would love them!